Fiesta Bounce Party Entertainment presents Cotton Candy Machine Rentals. Each additional flavor/color is $20 and comes with enough supplies 50 additional servings. Cotton candy machine rental for your party or event is a great treat for your guests and works as a fund raising plan too. 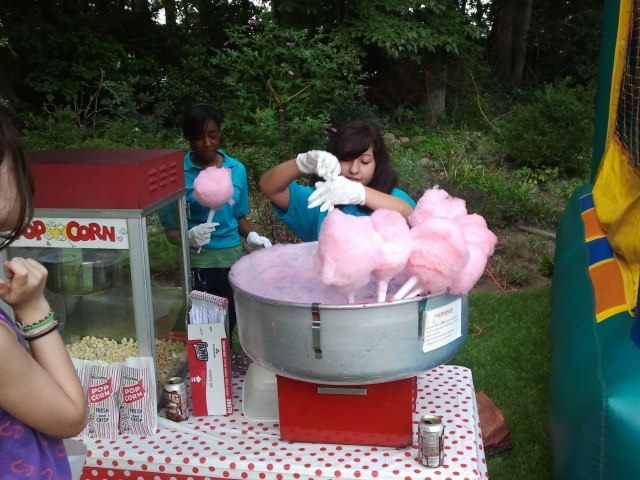 Cotton Candy Machines are easy to operate and quick to setup. 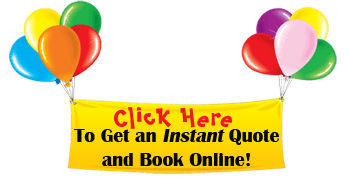 Fiesta Bounce cleans and sanitizes all cotton candy machines and equipment before and after every party rental. All of our cotton candy sugar is kosher certified. Don’t forget, we also offer popcorn machine rentals and snow cone machine rentals, the perfect compliments to our cotton candy machine rentals!